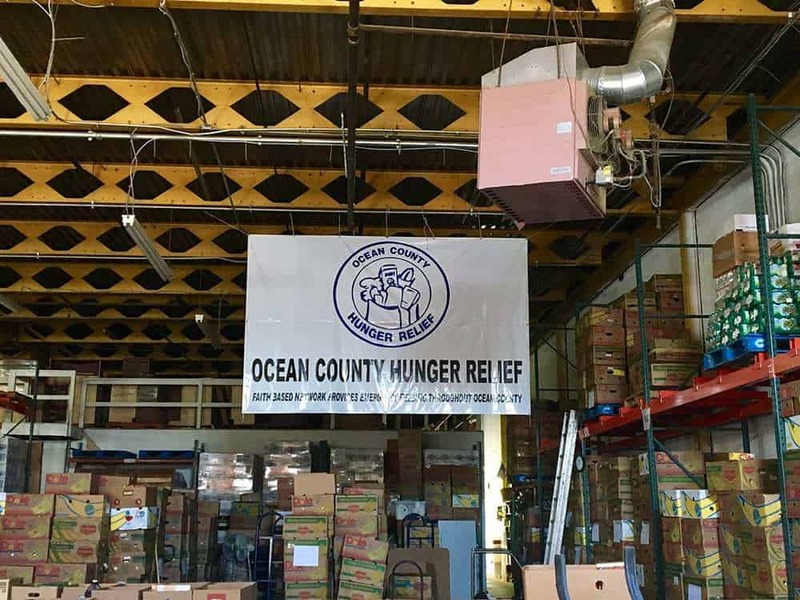 OCEAN COUNTY – Located in a 15,000-square foot building down a dirt path off Route 37 near Mule Road, Ocean County Hunger Relief is different than your local food pantry, thrift shop or social services network – mostly because it’s all three. 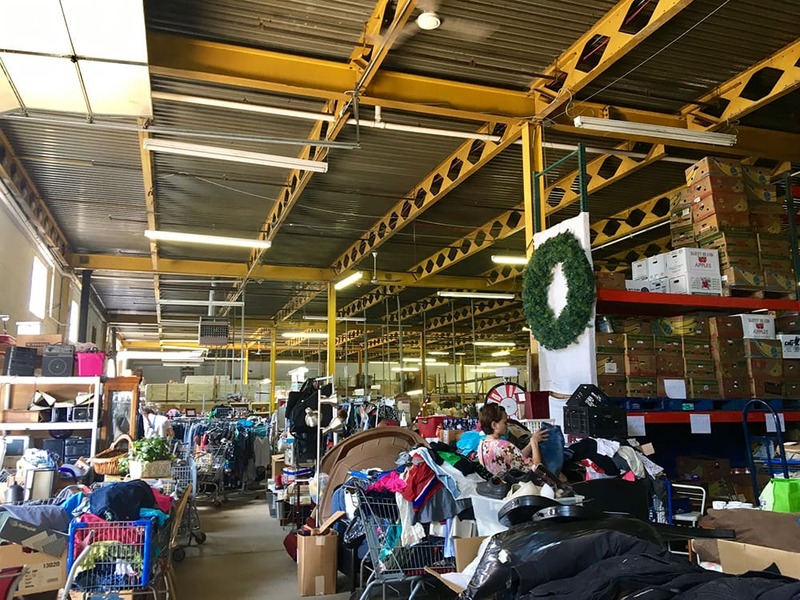 Spearheaded by Carol Latif, whose motto is “the art of living comes from the heart of giving,” the organization is only limited by its resources. When it comes to food, Latif gets regular calls from case workers about men and women in the community who haven’t eaten in days. She can then arrange immediate food delivery through one of OC Hunger Relief’s 26 food pantries, located in churches around the county. Homeless people in the community will also come in to the center either alone or with case workers. Latif said the first thing she’ll do is get them a glass of water and ask what their favorite thing is to eat. She said her goal is to help those who might be going through temporary hardships, for example, someone who lost their job and housing at the same time, and people who want to get out of their homeless situation. 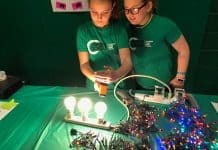 In nutshell – helping those who want to be helped. One advantage Latif has is a track record. She’s been serving the needy in Ocean County for over 36 years, and with that comes relationships – with local churches, veterans’ clinics, mental health groups, case workers and government services. 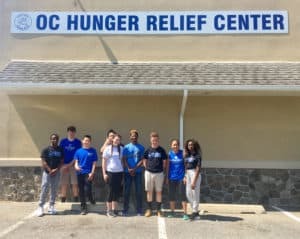 High school students from Donovan Catholic High School in Toms River were in the massive OC Hunger Relief thrift shop recently, donating canned goods, dusting furniture and helping a customer load a couch they purchased into their car. 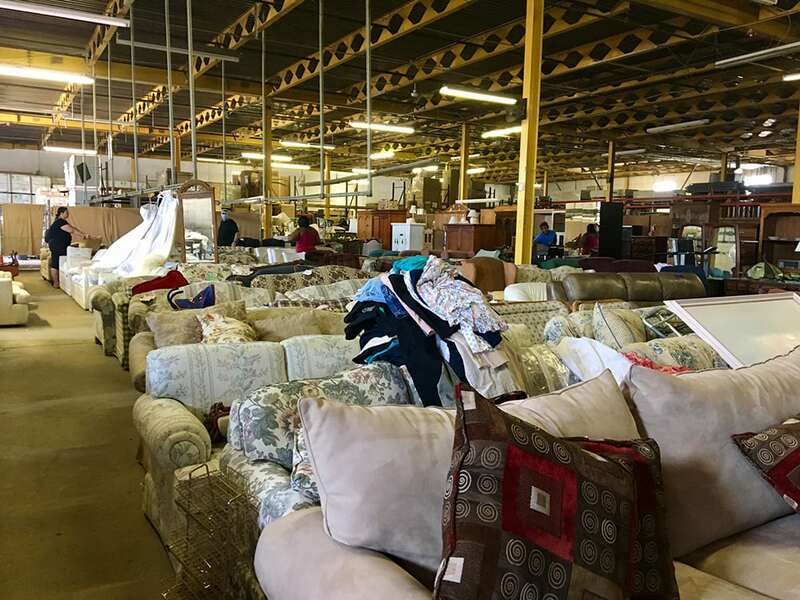 The thrift shop is neatly separated into sections that are maintained daily by volunteers. 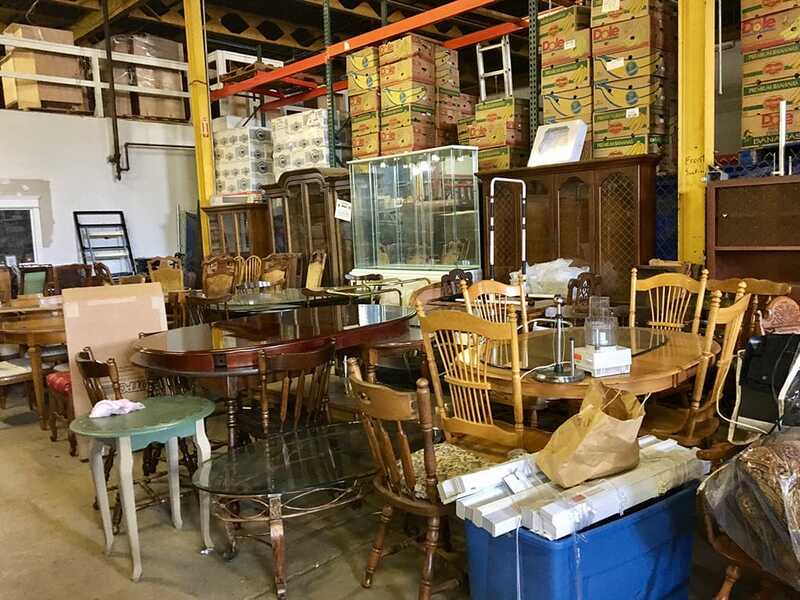 Furniture – dressers, kitchen tables, chairs, end tables and desks – takes up almost half the room, with a line of couches and pictures down the middle, and food, clothes, toys and bikes filling out the rest of the warehouse. Most clothes are sold for $1, although wedding dresses are a bit more. Volunteer Alicia also helped show customers around the shop and rung up their purchases that day. 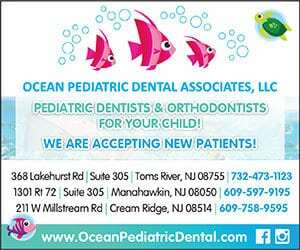 Items sold help buy more food to feed Ocean County. She said that often, the homeless and less fortunate are treated with disrespect, and that if you keep allowing yourself to be treated like dirt, you start losing your confidence. She said there’s over 300 churches in Ocean County, and that they all have different visions. Some might want to work with the elderly, those recently released from prison, people with drug problems, homeless, etc. If they all worked together and focused on their vision, it might not be so much to deal with. 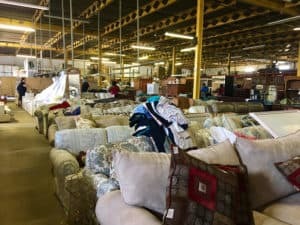 Speaking of homeless encampments, such as Lakewood’s infamous “Tent City” a few years ago, and another called Destiny’s Bridge that recently took root in Howell, Latif said there are plenty of homeless people who still want out of their situation, and there are always more people who want out than those who want in. How can you help relieve hunger in Ocean County? 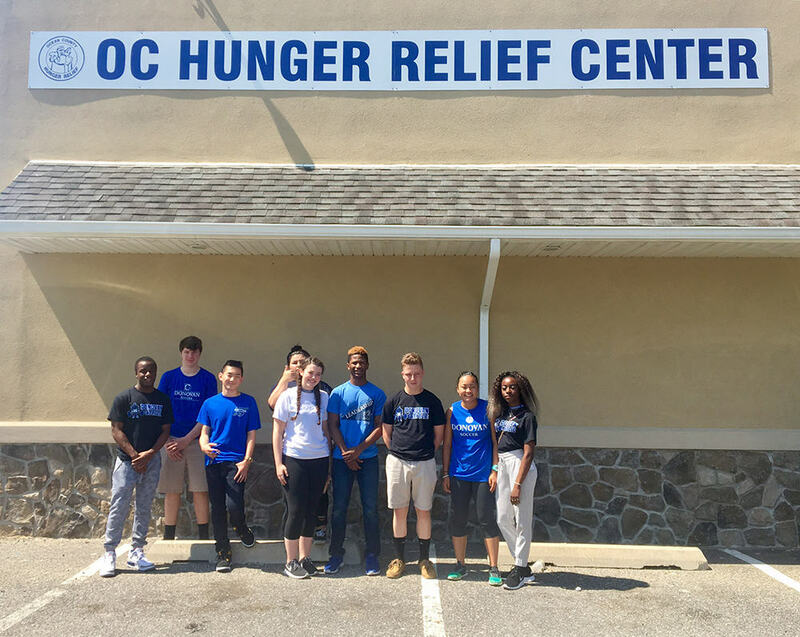 Volunteer: OC Hunger Relief is run primarily by volunteers, and it’s always looking for more. 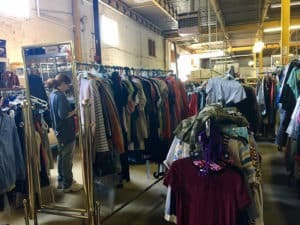 Youth groups, corporations, retired or unemployed citizens and people who need to fulfill community service obligations are all welcome to volunteer their time in the thrift shop or as outreach coordinators. 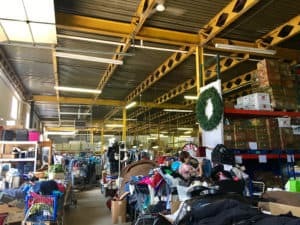 Donate: The most in demand donations right now are clothes, non-perishable food and money. 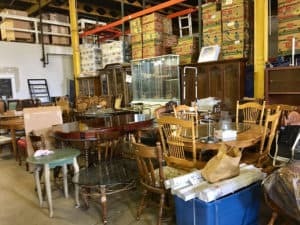 Truck pick-up can be arranged for furniture, large loads of clothing, household and specialty items. 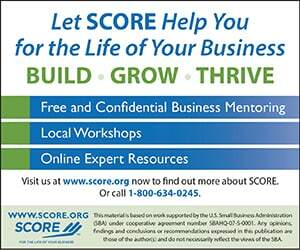 Cars, jewelry, art, real estate and collectibles are also tax deductible and publicly acknowledged. 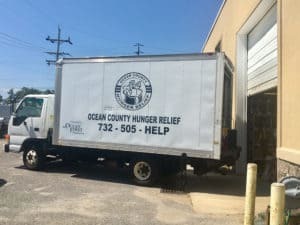 Food Drives: Food is at the core of this operation, and individuals and groups are encouraged to host food drives for OC Hunger Relief and its network of food pantries. If you’re still not sure where to start, an open house is being held on June 15 from 4 to 6 p.m. at OC Hunger Relief headquarters, 21 Germania Station Road (Between BJ’s and Mule Road). 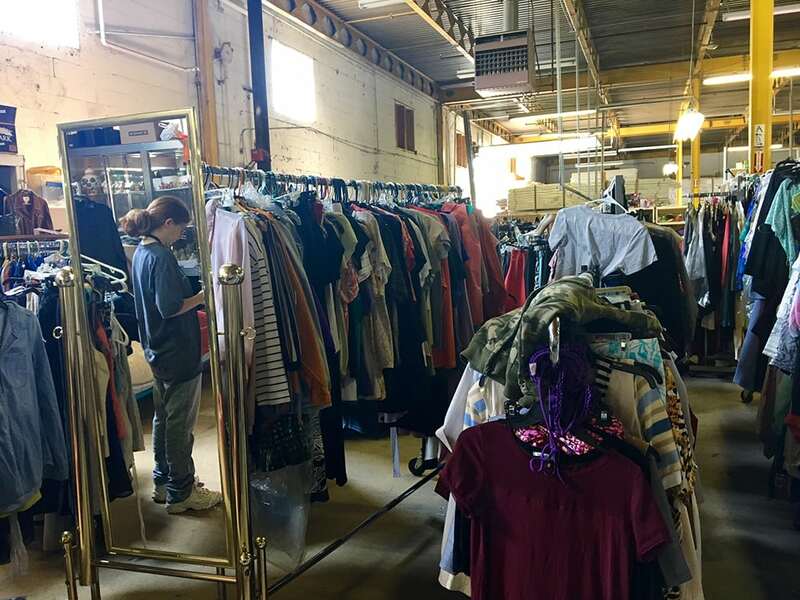 Stop by the thrift shop, bring donations, sign up to volunteer and learn about some of the wonderful ways you can help your neighbors in need. 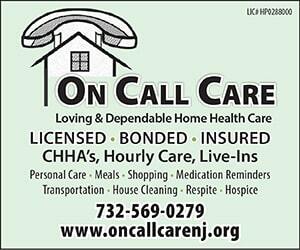 For more information, visit ochungerrelief.org, call 732-505-4357 or email ochrelief@yahoo.com.